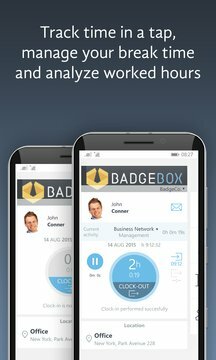 BadgeBox is a HR app designed for mobile and desktop. The app helps save time to individuals and companies making it possible to manage daily tasks quickly and easily. Thanks to BadgeBox you will be able to manage attendance data and overtime, create timesheets on the go, track activities, projects and a lot more. 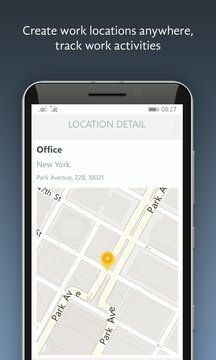 Install BadgeBox App for FREE today!